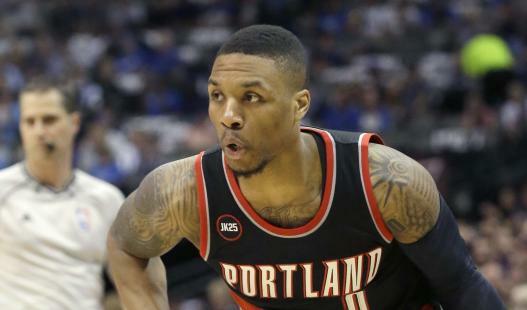 Damian Lillard is back again, this time providing a preview of what’s to expect on Dame DOLLA’s upcoming EP. Dame DOLLA’s debut EP drops September 21st. Lillard is destroying every stereotype placed on rapping NBA players, and this might be his best heat yet, no pun intended.